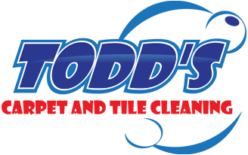 At TODD’S CARPET & TILE CLEANING we offer all methods of carpet cleaning to fit your individual needs, including steam cleaning, low moisture cleaning, and encapsulation cleaning. In most cases we recommend using the steam cleaning process. 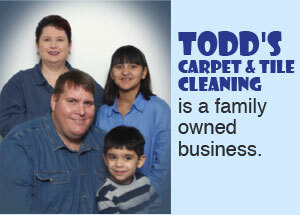 We use truck mounted carpet cleaning equipment to achieve the highest quality results. For our customers that need carpet cleaned in areas inaccessible to a truck mount (such as a high rise condo or office unit) portable equipment is available. Pre treating all areas to be cleaned. Spot removal for stubborn stains. 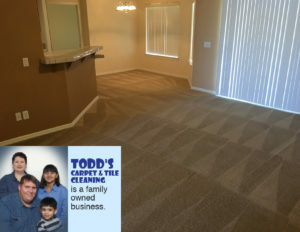 A thorough cleaning to rinse your carpet and leave clean and residue free. 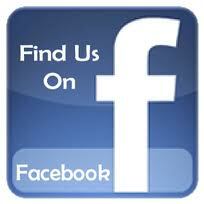 For answers to common questions click here. We also offer Maxim Advanced Protector for your carpet and upholstery after cleaning.